For Dean Laube, there is no such thing as a typical day on the job. His workday varies from managing his teams and process control, to incremental innovation in quality assurance and operational maintenance and being a client liaison. 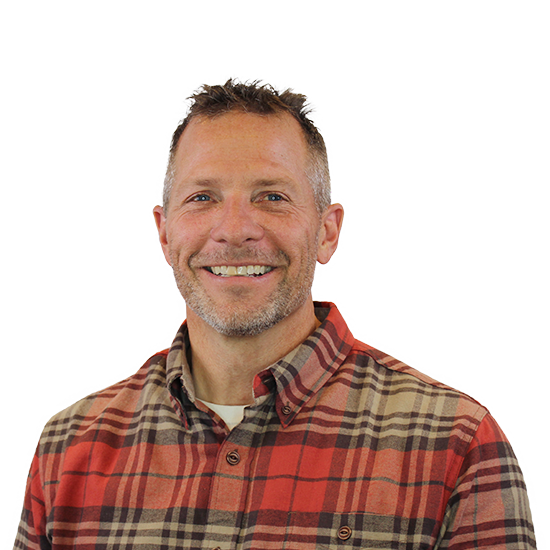 With two decades of industry experience, Dean is more than qualified for anything that comes his way, from leading engineering teams to supporting client needs. His list of credentials is impressive: Dean is a certified energy manager (CEM), certified demand side management professional (CDSMP), certified building operator instructor, certified EnVinta one-2-five industrial energy facilitator, and certified energy auditor in the state of Wisconsin. He’s also an active member of the Association of Facility Engineers and Association of Energy Engineers.